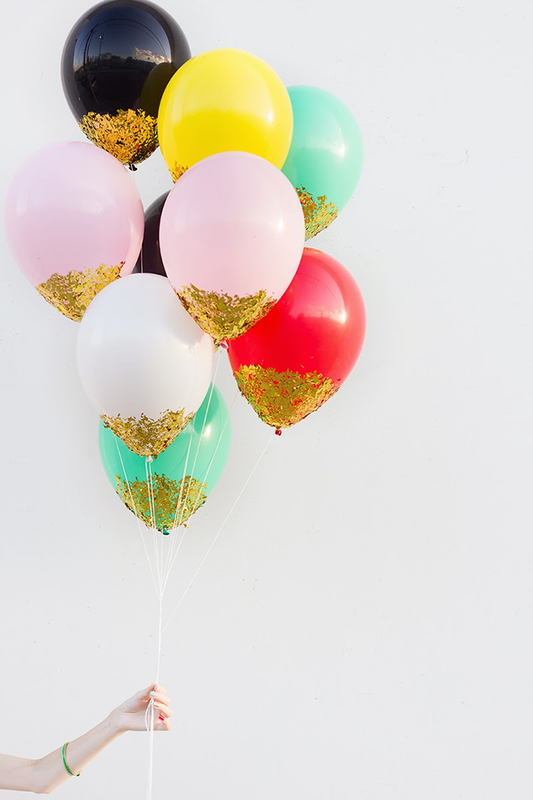 Fashion Anna: Birthday Party Ideas! Hi everyone! I’m so excited for this post because I really love all the ideas. Today i want to talk about birthday parties, and not those basic parties. I’m turning 16 in a few months so that’s why I was thinking about this. I wanted to throw a nice sweet 16 so i went searching on Pinterest. I’m totally addicted to Pinterest right now, it’s such a great way to find inspiration for basically everything. I really like theme parties. With a theme you can go all the way with decoration, food and even your clothing. I have two amazing ideas for you, let’s have a look! This idea is mainly for girls. It sounds a bit childish but believe me, you and your friends will love it! Decorate your garden with colorful balloons and elements from the movie. Like clocks and tea cups. - Food ( macarons, cupcakes, cookies) With an ‘ eat me ‘ tag! 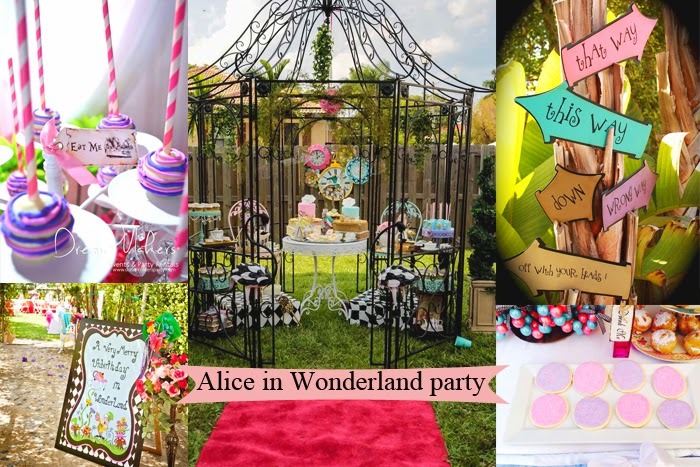 The tea party idea is quite girly, so if you want to invite boys as well then this is such a fun idea. It’s just a party with good music and drinks but with a retro twist. Decorate your house with disco balls, lava lamps and LP’s. You can also create a fun little photo booth. 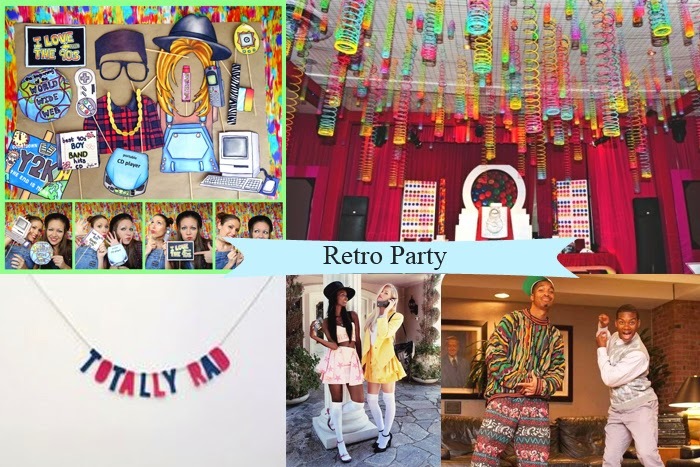 And also don’t forget to say that the dress code is Retro! - The outfit: Girls can find inspiration from the movie ‘Clueless’ and guys from ‘The fresh prince of Bel-Air’. I hope that you found some inspiration for your own party. I think themed parties are so much fun! Oh my gosh, how cute are these ideas? I absolutely love them! The retro party looks amazing. Hele leuke ideeën! Zo'n Alice In Wonderland feestje lijkt me echt super! Get Into The Spring Mood!